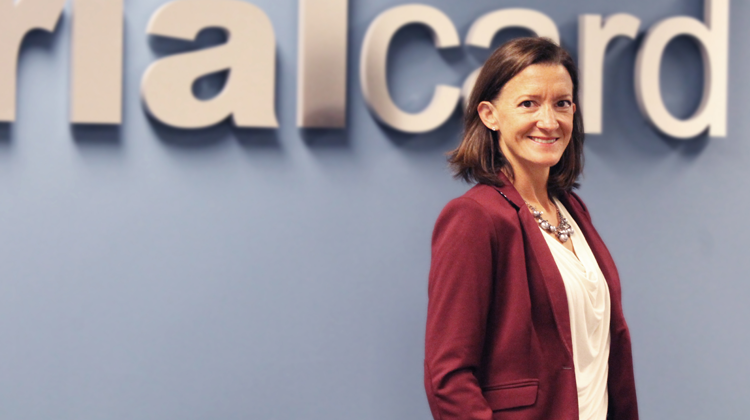 ​TrialCard announced this week that it has added Michele Atchison to its corporate legal team in the role of Chief Compliance Officer. Atchison brings over 15 years of legal experience in the healthcare industry to TrialCard, having previously held roles as Lead Legal Counsel, North American Privacy Officer, and Director of Compliance with various organizations. One of Atchison’s primary areas of focus in her new role will be overseeing TrialCard’s government exclusion process in its copay business. In September of 2014 the Office of the Inspector General conducted a study on the use of copay programs by government-insured patients, prompting pharmaceutical manufacturers to place a heightened priority on ensuring government compliance. Atchison is a Certified Information Privacy Professional for US Laws and holds undergraduate degrees in Business Management and History from the University of North Carolina-Charlotte and a law degree from the University of Memphis.